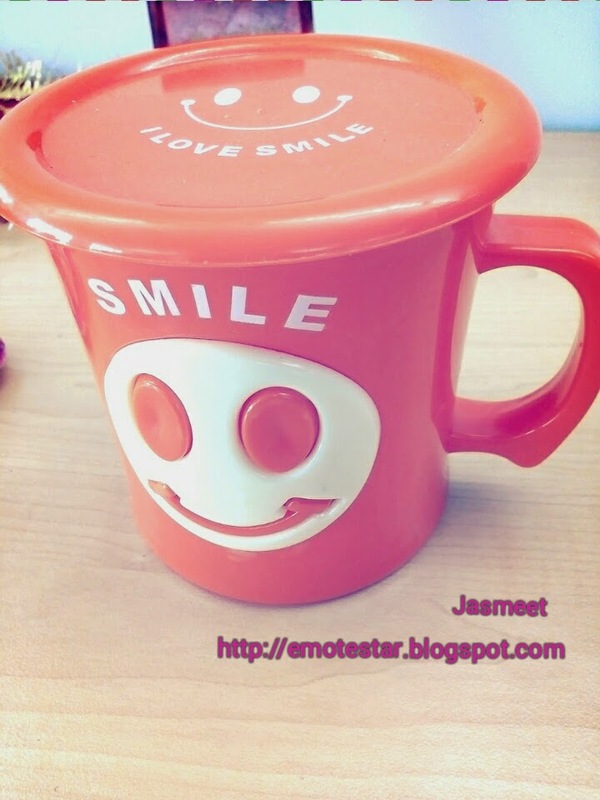 WandersandWords: Have a Smily Day!! That will be my mantra. Lovely writing! Hey Valli..thanks dear for the warmth. 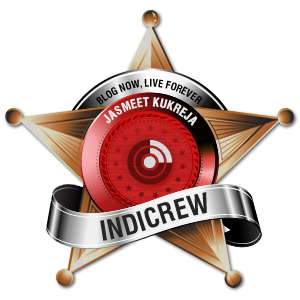 even its been days i step up on your pretty blog.